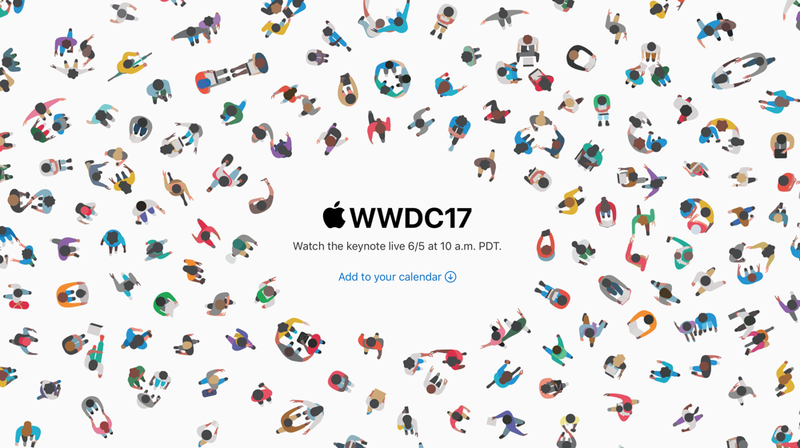 Apple has officially confirmed the WWDC 2017 keynote live stream for June 5 10AM PT. Here’s what you need to know. In a few short days, Apple will kick off its developer conference – WWDC 2017 – and reveal what it has in store for developers and end-users alike. It is expected that the company will announce iOS 11, macOS 10.13, watchOS 4 as well as tvOS 11. Of course, if you want to experience the event as it unfolds, then you might want to know how everything will go down and when. 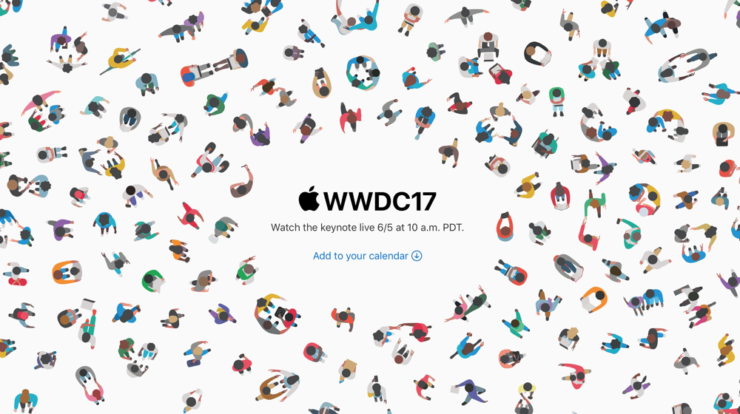 Today, Apple has revealed that it will be live streaming the entire WWDC 2017 keynote. But that’s not all, you can add the event straight to your calendar straight from Apple’s new landing page dedicated to the live stream itself. Once added, you will be informed 15 minutes before the event that you should grab your popcorn (or coffee) and tune right in. Apple’s WWDC is always an exciting little event on the software front. But it is expected that Apple might pull off something different this year and reveal some hardware as well. Though it seems unlikely, given past events from a few years, but who knows the Cupertino company has something different up its sleeve. It’s expected to reveal a new 10.5-inch iPad alongside an upgrade 9.7 and 12.9-inch iPad Pro tablets.